For creating a Chinese version of the Rhodes Scholarship. 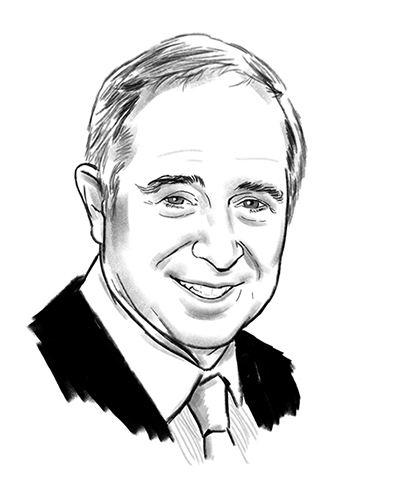 An American business magnate with a personal fortune of around $10 billion, Stephen Schwarzman spearheaded an elite scholarship program in 2013 aimed at deepening future global leaders’ engagement with China. The Schwarzman Scholars program, based on the prestigious Rhodes Scholarship, plans to bring 200 students from around the world for a master’s program at Beijing’s prominent Tsinghua University after a luxurious mini-campus, designed and built just for the program, opens there in June 2016. With an advisory board already boasting the likes of Henry Kissinger and Tony Blair, the program is poised to become a lasting institution.